Iceland Airwaves just announced the first artists for the 2016 festival taking place in November. Women are at the forefront in this year's line-up with the biggest names being PJ Harvey and Julia Holter. Other artists announced include Reykjavikurdætur, Mr Silla, Lush, Múm and Mammút. 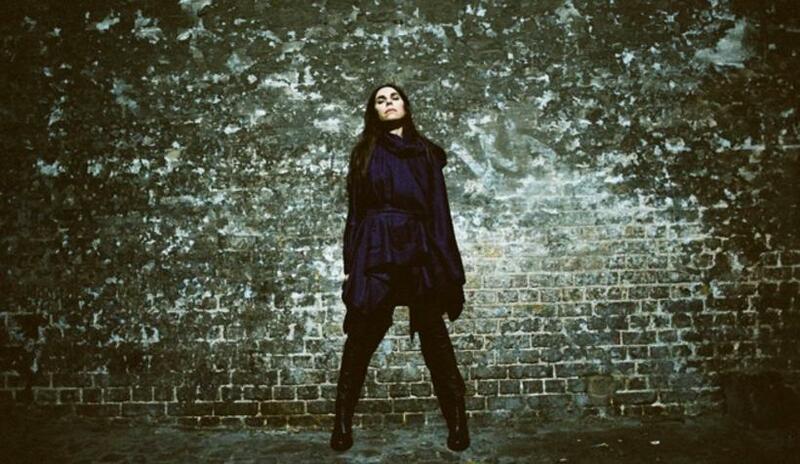 PJ Harvey will be releasing her new album The Hope Six Demolition Project in April, the much anticipated follow up to 2011's acclaimed Let England Shake. The Iceland Airwaves announcement video can be seen here below.